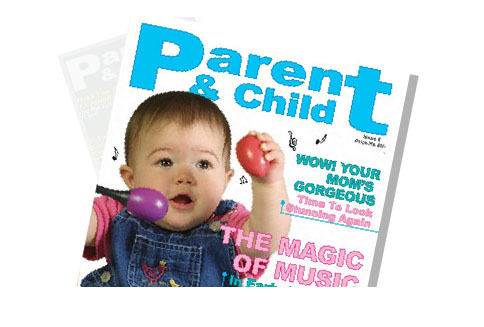 Parent & Child, currently a bimonthly offering, is a magazine that parents eagerly wait for. While all EuroKids parents get the copy of the magazine, there are other non-EuroKids parents also who have subscribed to the magazine. This is a magazine that is both informative and educative that delves deep into the subtle aspects of children and parents. A must guide for a parent or an aspiring parent.